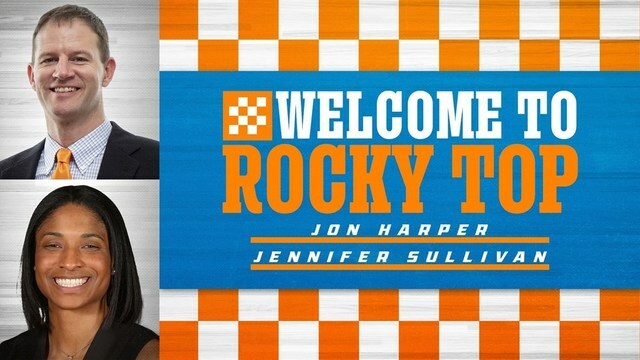 New University of Tennessee Lady Vols basketball coach Kellie Harper has announced her first two assistant coaches, including her husband. Jon Harper has been a member of his wife's staff for all 15 of her previous years as a head coach. According to a release from the UT Athletic Department, Jon Harper assists Kellie Harper with all aspects of the program. Jennifer Sullivan will also join Kellie Harper's staff. She spent five seasons at Missouri State with the Harpers but joined the OSU women's program last season. The Buckeyes started the year 4-8 but went on to win 10 of their final 15 regular season games to finish fifth in the Big Ten with a 10-8 mark.